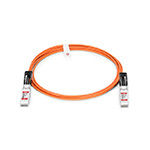 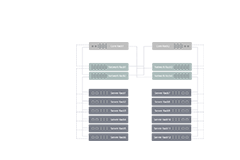 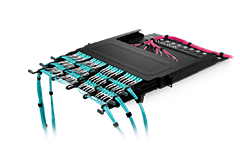 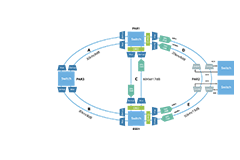 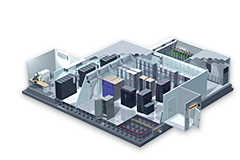 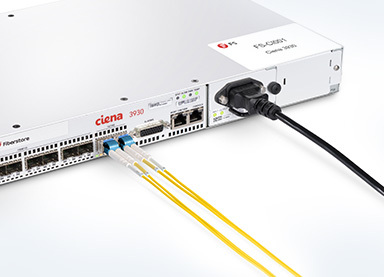 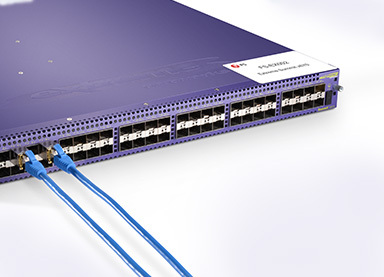 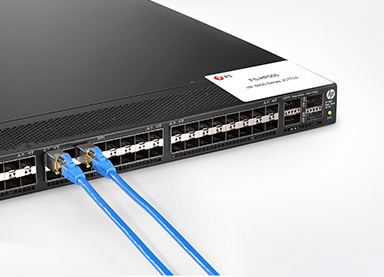 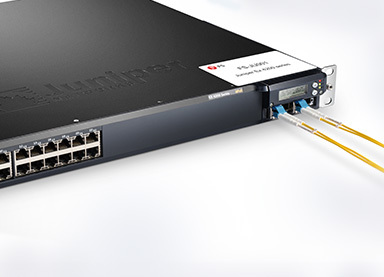 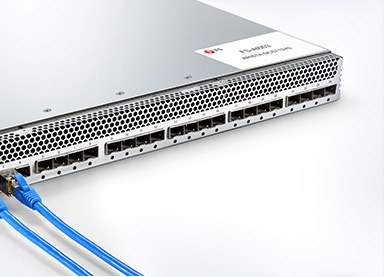 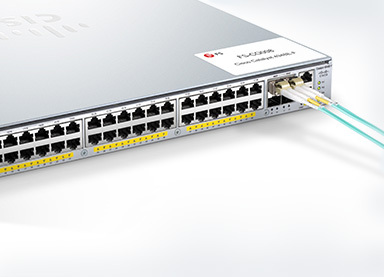 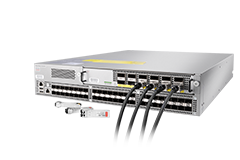 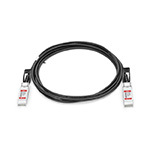 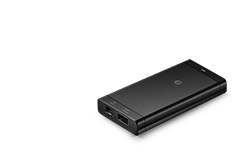 FS offers you a wide variety of 10 Gigabit Ethernet connectivity options for data center. 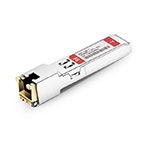 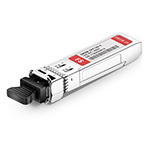 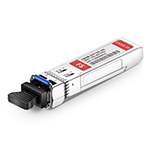 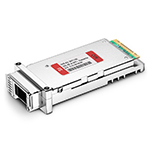 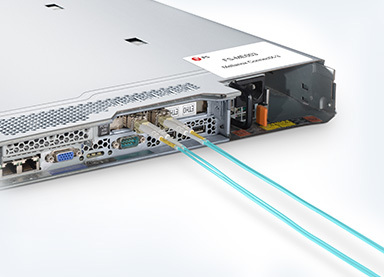 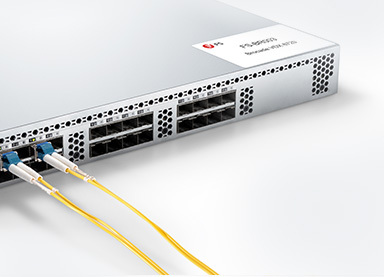 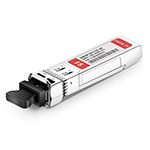 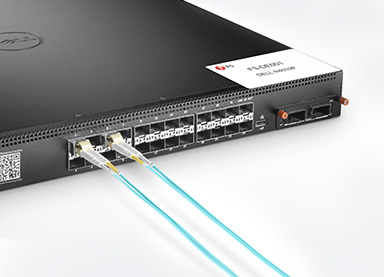 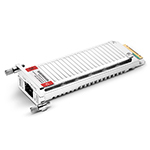 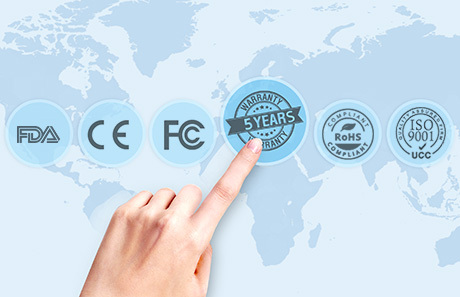 Why FS 10GBASE Series Fiber Optic Transceivers? FS transceivers are tested to ensure connectivity and compatibility in our test center before shipped out. 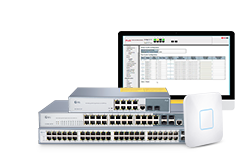 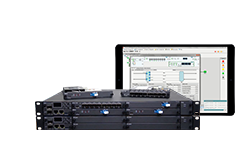 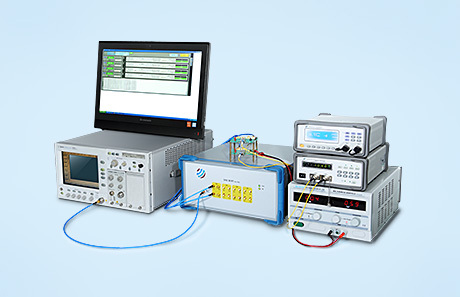 FS test center is supported by a variety of mainstream original brand switches and groups of professional staff, helping our customers make the most efficient use of our products in their systems, network designs and deployments.